Make your own tracks on the Eureka Waterfront Trail. 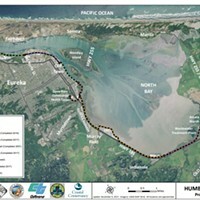 Newly completed, enjoy over six miles of developed trail showing some of Eureka's best sides. 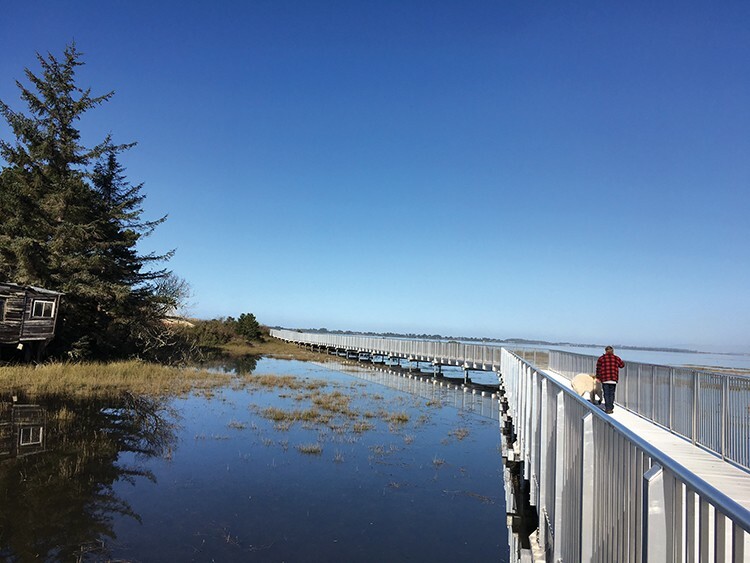 Join other outdoor enthusiasts at the Ribbon Cutting for Eureka Waterfront Trail on Tuesday, Feb. 6 from 12:30 to 1 p.m. at Blue Ox Millworks (free), then get to stepping.